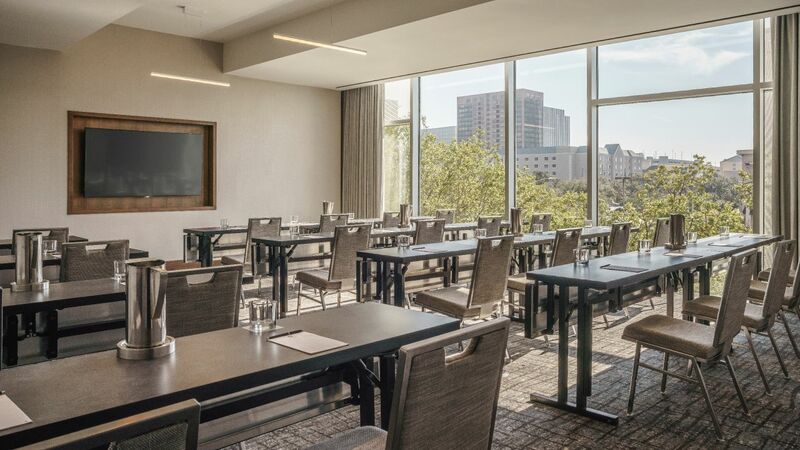 Located in the heart of Uptown Houston, Hyatt Regency Houston/Galleria offers a variety of beautiful meeting venues that will inspire and stimulate your guests. 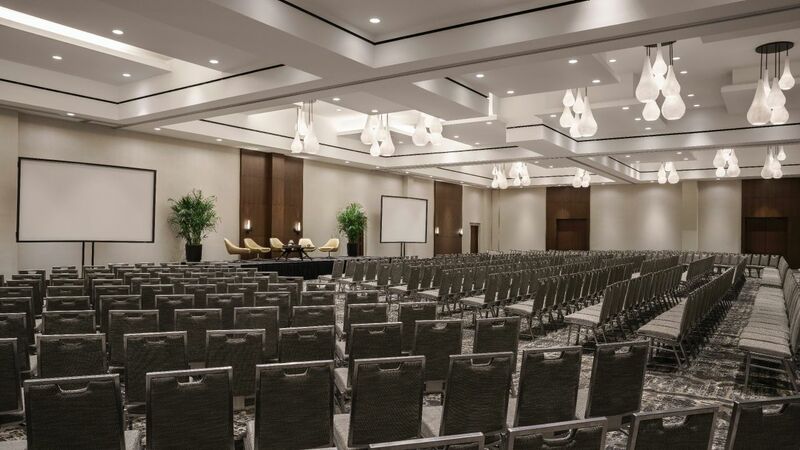 With over 19,000 square feet of versatile event space, our innovative and dynamic hotel is the ideal place to host your meetings, events, conferences and celebrations. We can accommodate any type of event, from a wedding in our Regency Ballroom to a cocktail reception with live music in the lounge, pre-function area or breakout rooms. 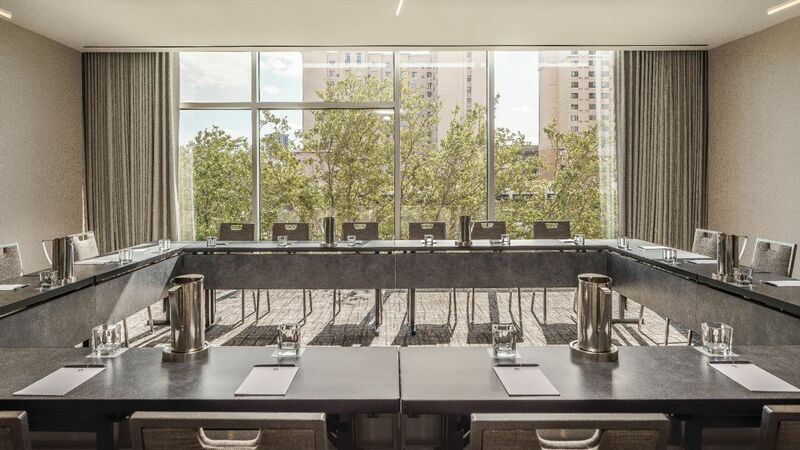 Hyatt Regency Houston/Galleria offers 10 ideally equipped meeting rooms, all located on the hotel's 2nd level. Trust the most experienced Houston wedding planning team. 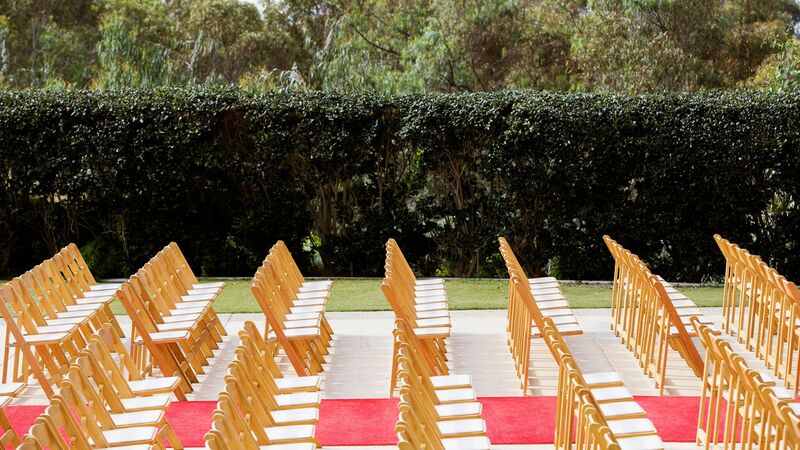 They will help you orchestrate a day that is perfect from start to finish. A stunning Houston wedding venue, exquisite catering and even special honeymoon packages can be customized just for you. Host your important events in our flexible banquet facilities and let our catering team plan the perfect menu. 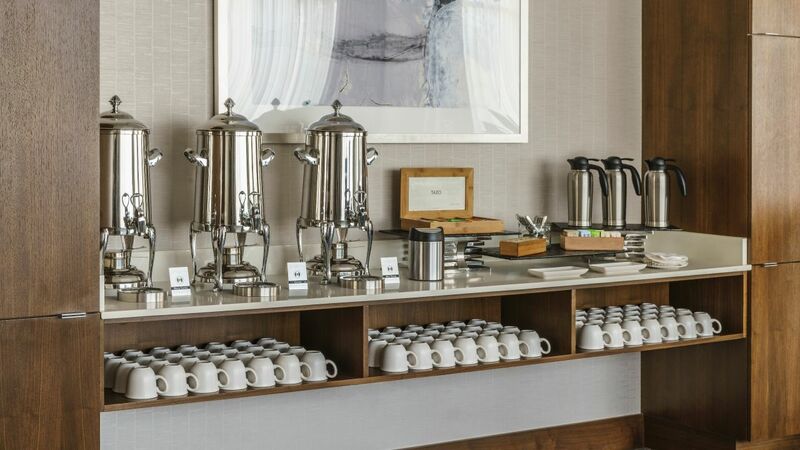 Whether it’s a coffee break or a delectable plated dinner, our talented chef and culinary team will create fresh, regional foods infused with creativity and finesse. Our sophisticated banquet facilities are the perfect complement to your successful event. Our talented catering team can suggest an innovative menu with delectable foods sure to impress your guests.